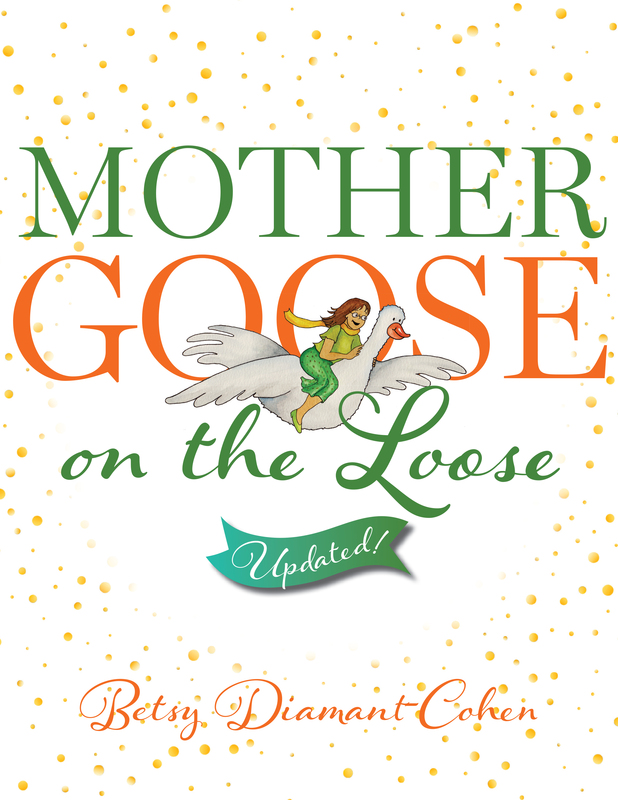 "Mother Goose on the Loose, Updated!" "Mother Goose on the Loose—Here, There, and Everywhere"
"Lessons Inspired by Picture Books for Primary Grades (AASL Standards–Based Learning Series)"
links to additional online resources such as music, sample participant surveys, and promotional tools. Diamant-Cohen was awarded the 2018 Alexandre Vattermare Award for Creativity in Libraries for the creation and development of the "Mother Goose on the Loose" program, which has been nationally-replicated. She presents training workshops, webinars, and online courses for librarians across the US. Her website is www.mgol.net and Twitter handle is @MGOtL.